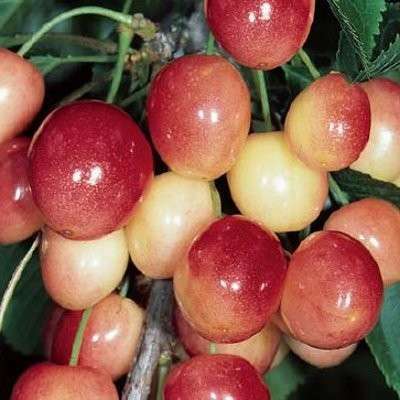 A very generous cropping, yellow cherry. Excellent flavour and very reliable. Pollinate with: Amber Heart or Stella. Ripening in early July, a first class variety.